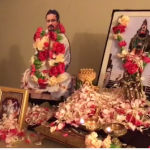 By the immense grace of Sri Swamiji, two satsangs were conducted by San Antonio GOD Chapter in February 2013. 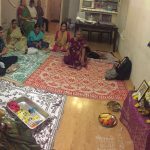 The first satsang was conducted at the residence of Sri. Vaidy and Mrs. Aparna Vaidy on February 17th 2013. 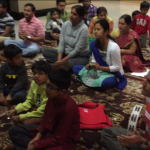 The satsang began with Nama Sankirtan interspersed with Sri Swamiji’s kirtans. 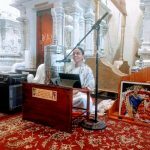 The satsang concluded with Arati and rendition of ‘Kaliyayum Bali Kollum’ kirtan. 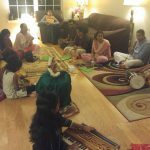 The second satsang took place at the residence of Mrs.Rupa Iyer on February 24th 2013. 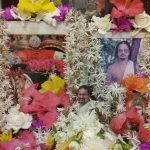 This satsang was indeed very special and memorable since many devotees shared their Nama Anubhavas. About ten people participated in both the satsangs.